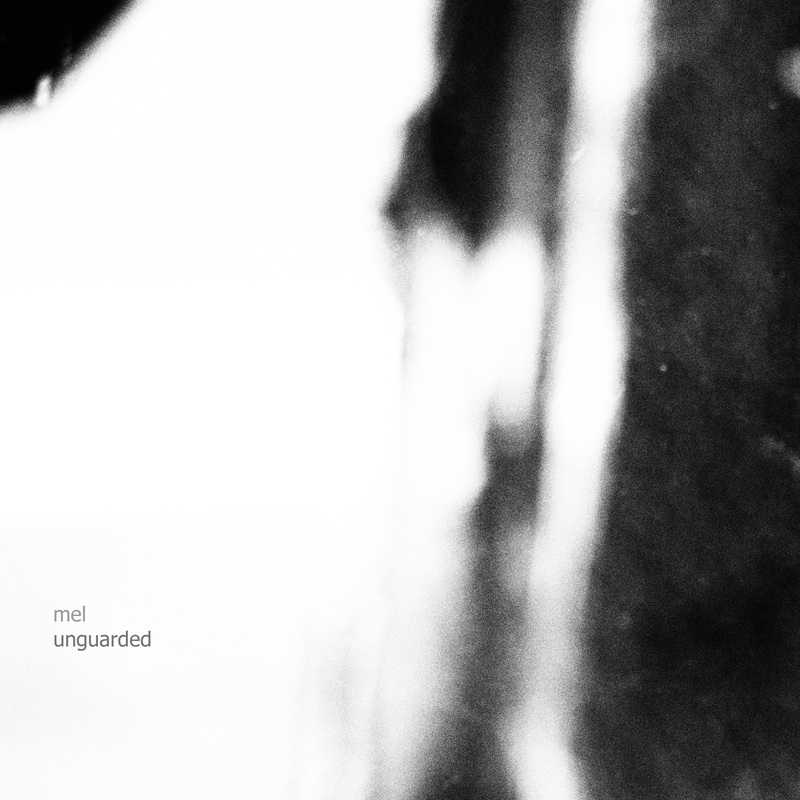 "unguarded" is the work which edited live recording. Randomness is used in the composition frequently. In the sound design, it was planned so that the warmth of the sound was not lost. The components of these tracks is very simple. Mel made an effort in bringing about a powerful sound while being simple. Title "unguarded" means a certain side about life. Aogu Yoshida has begun to release that "Mel" works after "on_14" or "ao". He has had some previous releases on experimental netlabels such as Test Tube and MiMi Records. "on_14" was characterized by the electric guitar drone. "Mel" is his next experiment. 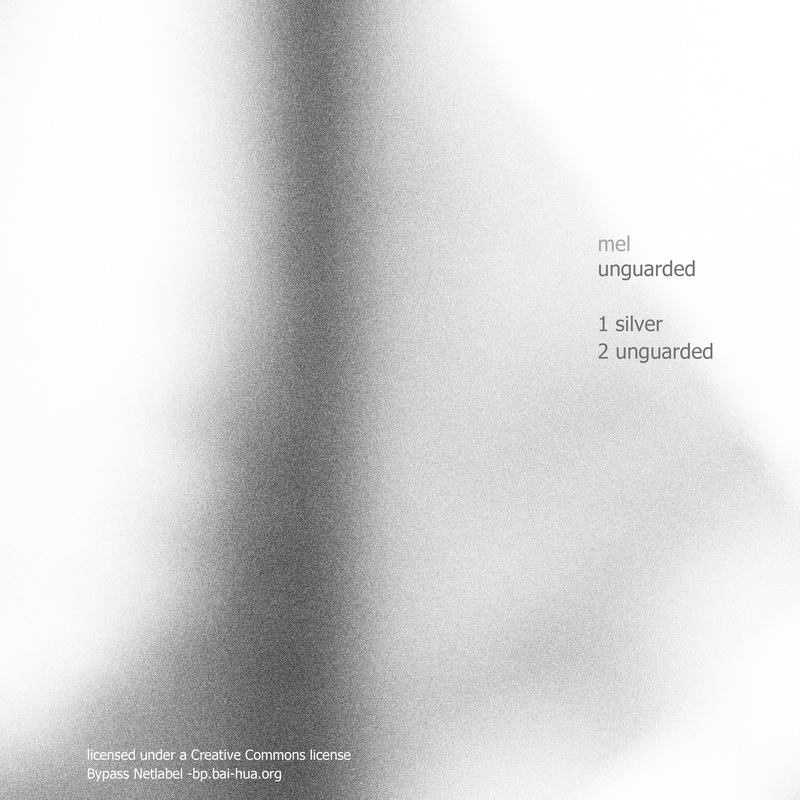 He produces the music that put rhythm and field recording, a soft drone together in "mel". "Mel" reflects his backgrounds such as IDM or electronica.